Watch 20 minutes of the game’s combat, exploration, and customization. A new 20 minute gameplay trailer is available for FromSoftware’s Sekiro: Shadows Die Twice. Along with showcasing more of familiar locations like Hirata Estate, we also get a look at places like Senpou Temple. Not only that, but the game’s upgrade systems and menus while accessing Sculptor’s Idols are also showcased. If that weren’t enough, the gameplay trailer also showcases a boss fight with Juzou. Interestingly, an NPC named Nogami Gensai can be asked to aid in the encounter, making it a 2v1 fight. 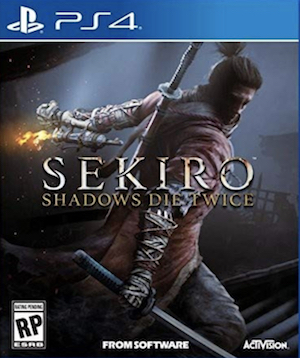 This could be a decent replacement for the Invasions in Dark Souls and Bloodborne, especially since Sekiro doesn’t have any kind of multiplayer to fall back on. 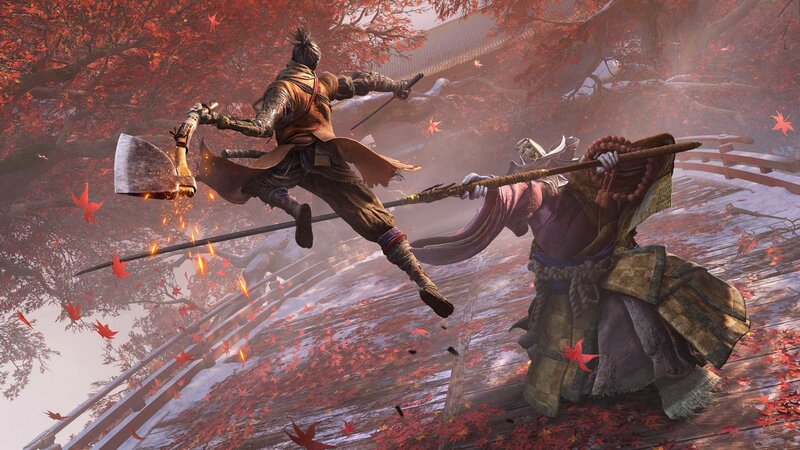 Sekiro: Shadows Die Twice arrives on March 22nd for Xbox One, PS4, and PC. Some reviews are expected to go live before then. If you’re curious about the different gameplay systems and story, check out the recent gameplay overview trailer. Head here to learn a bit more about the Resurrection mechanic, and why it won’t make the game easy according to Activision’s Robert Conkey.